This entry was posted in Home and tagged Adjust your fluid intake, AZO Bladder Control with Go-Less® by AZO, Bladder Support, Consider bladder training, Flow-Less by Allergy Research Group, Q. by Quantum Nutrition Labs, Supplement with Pumpkin Seed Oil, Try Kegel exercises, U-Tract® by Progressive Labs, Urgent-Less™ by Priority One, Urology Care Foundation. Official Foundation of the American Urological Association. 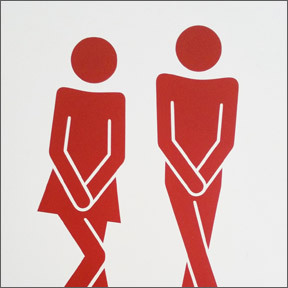 http://urologyhealth.org/urologic-conditions/overactive-bladder-(oab) New guidelines recommend Kegels, When You Gotta Go Right Now. Bookmark the permalink.